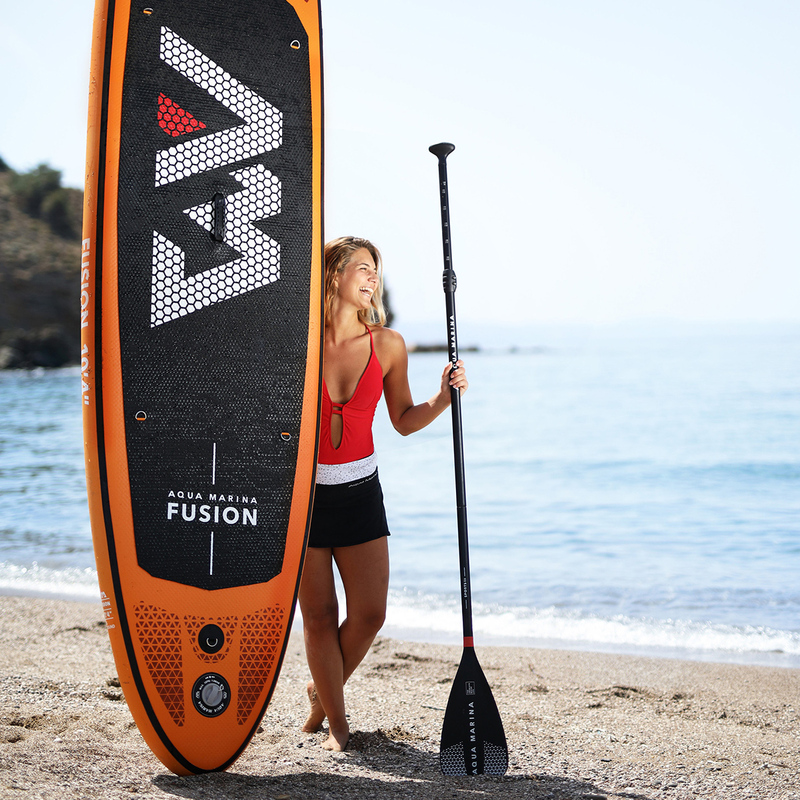 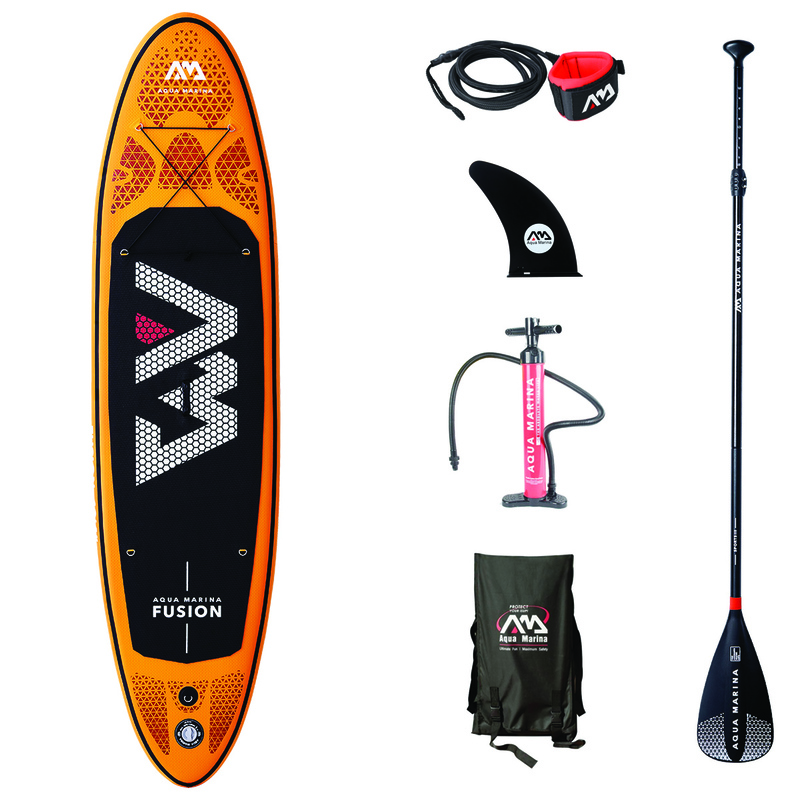 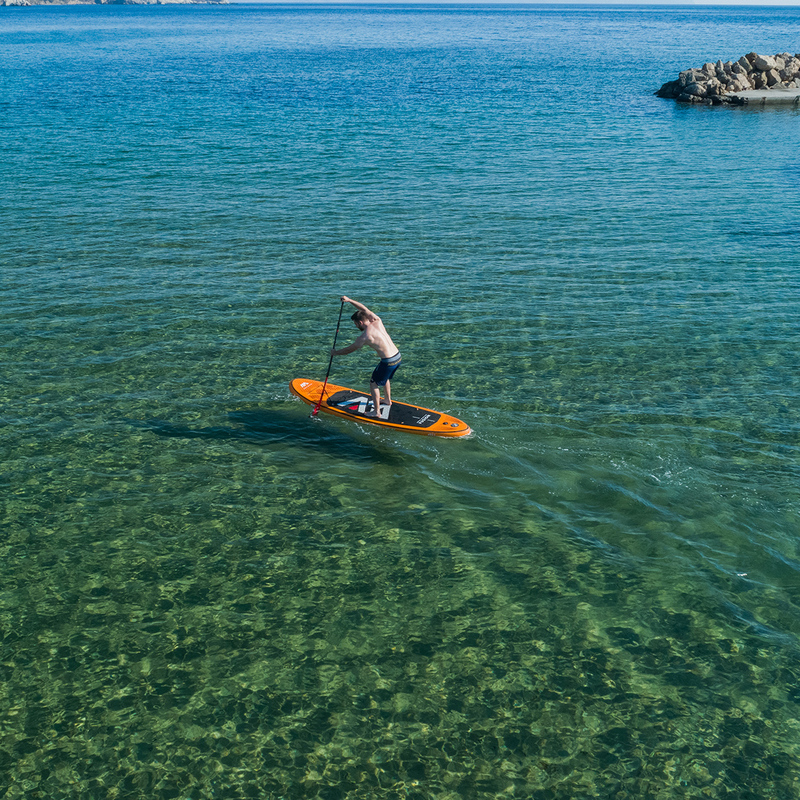 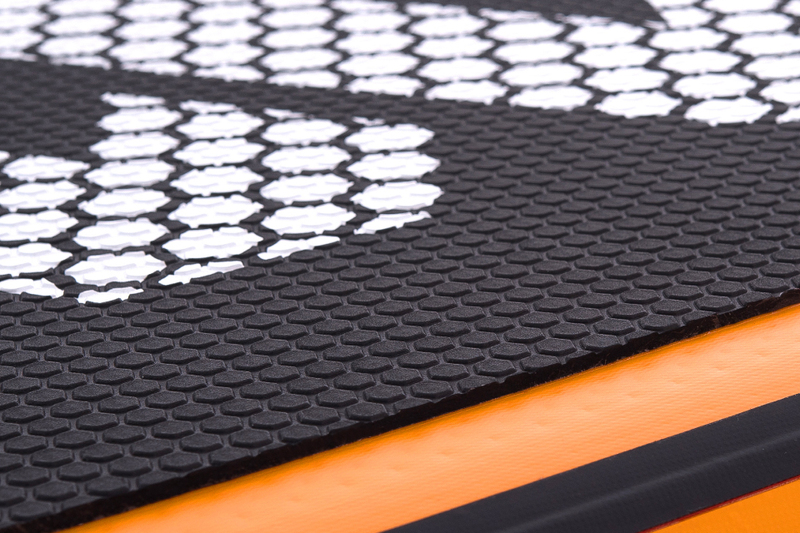 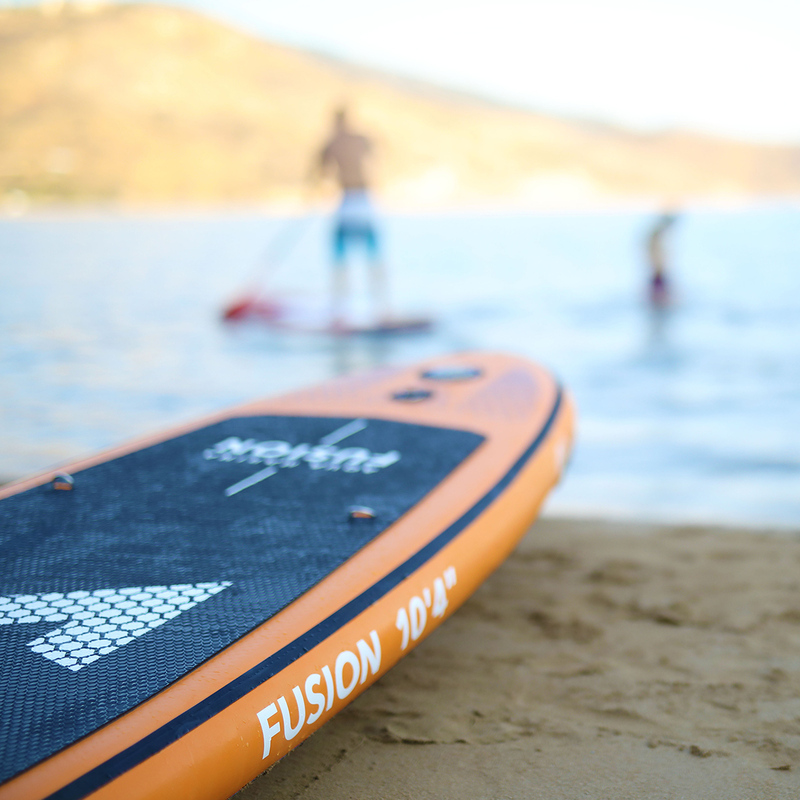 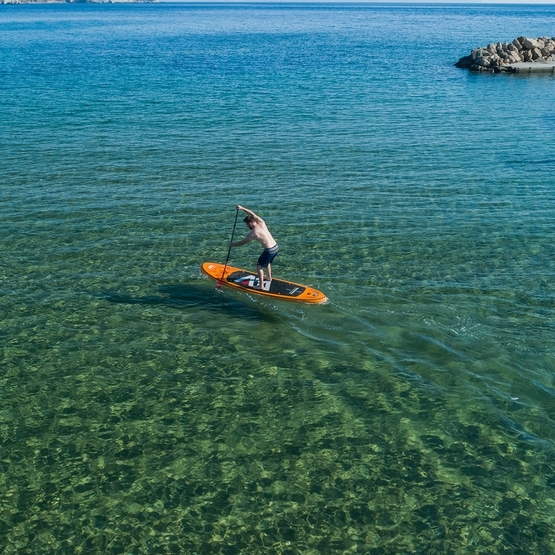 Fusion is a universal SUP board suitable for paddling in all conditions. 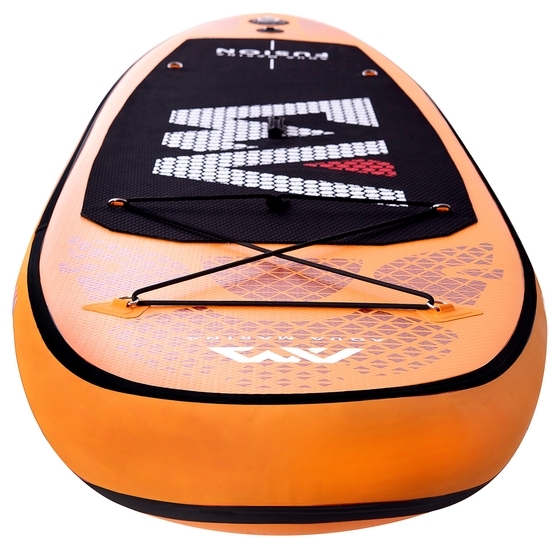 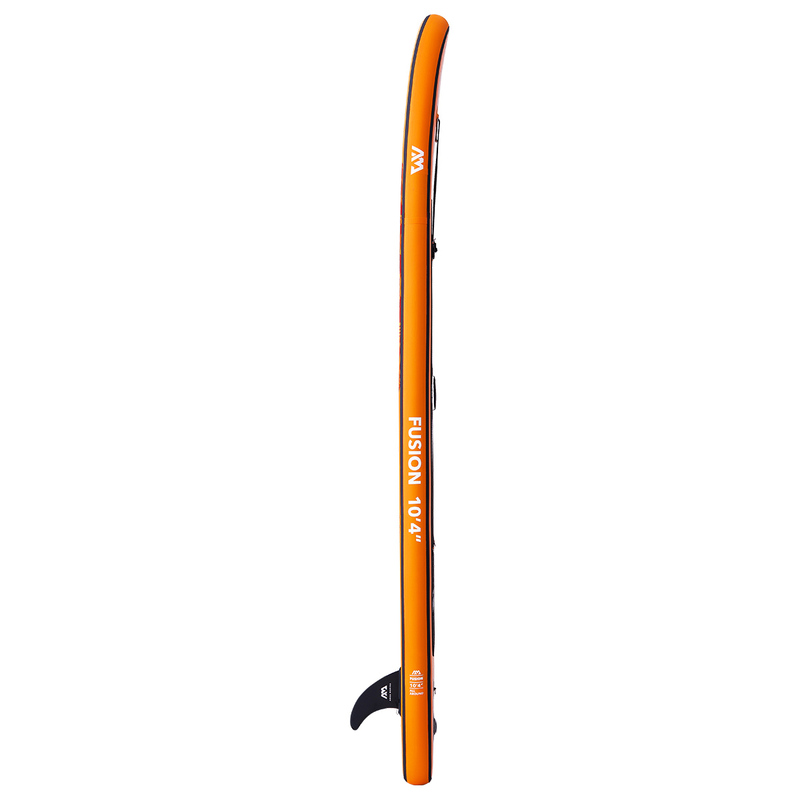 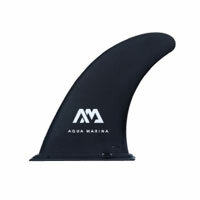 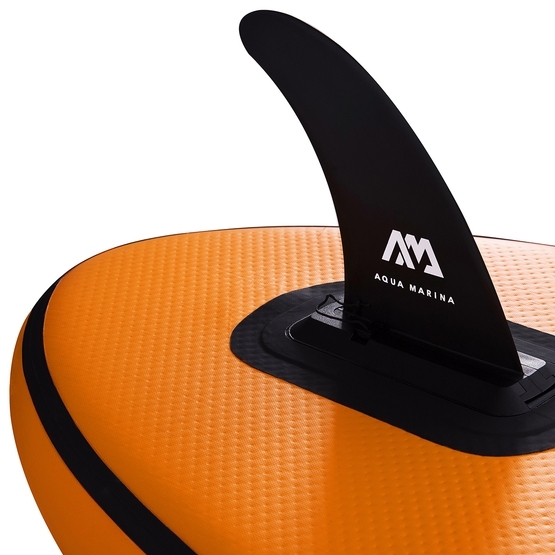 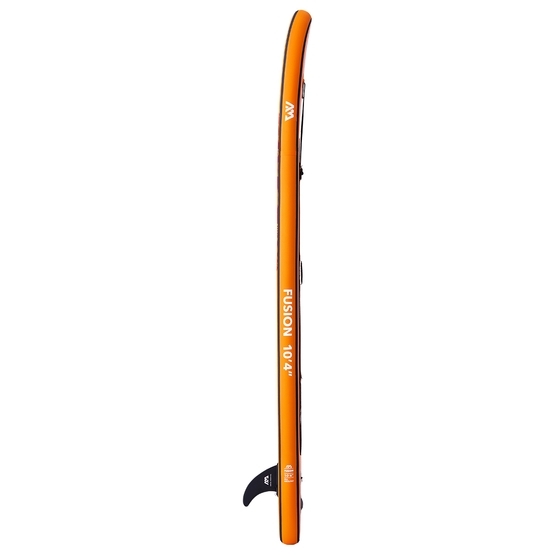 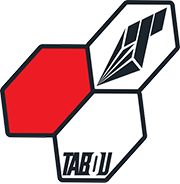 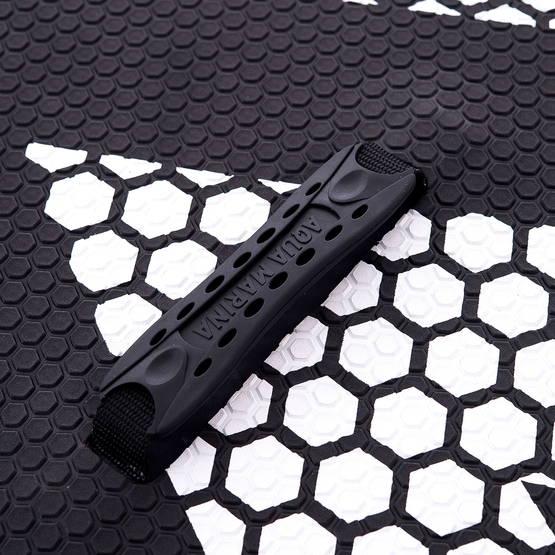 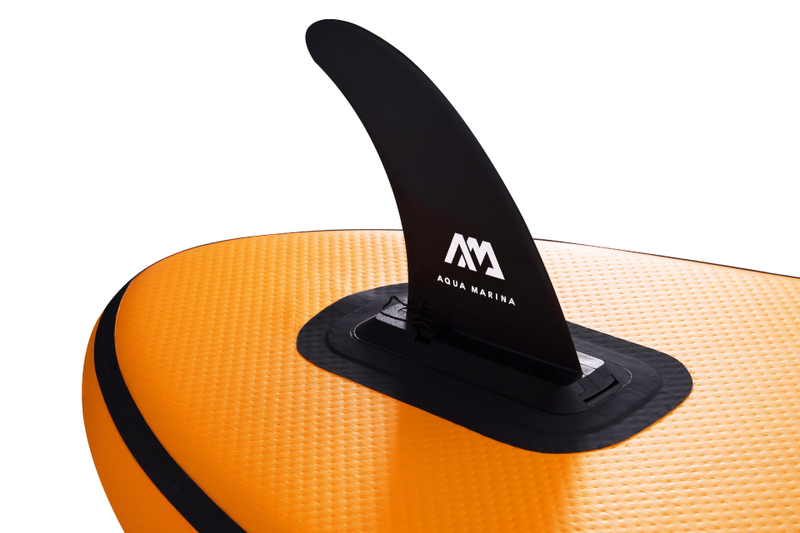 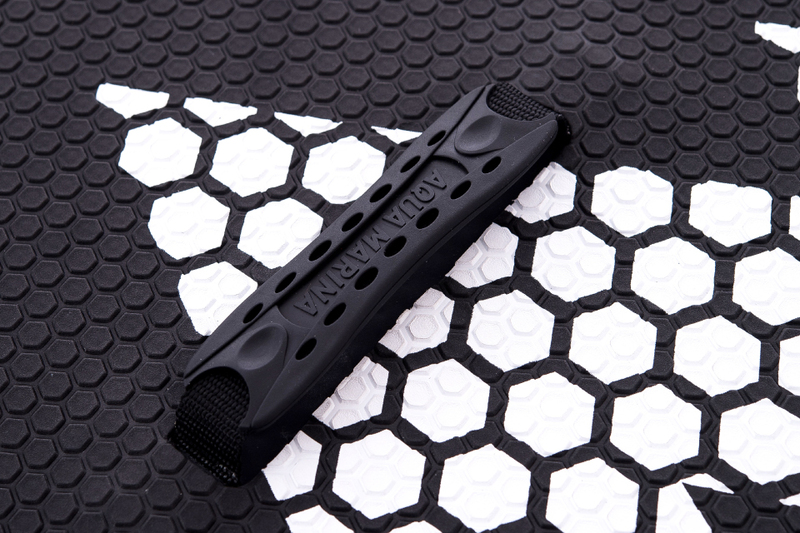 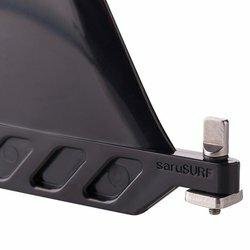 The modified shape makes the board a bit more stable than the previous model and is also suitable for use by heavier people. 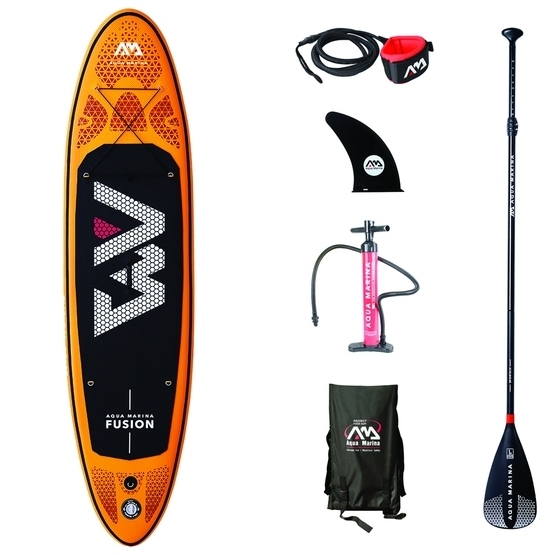 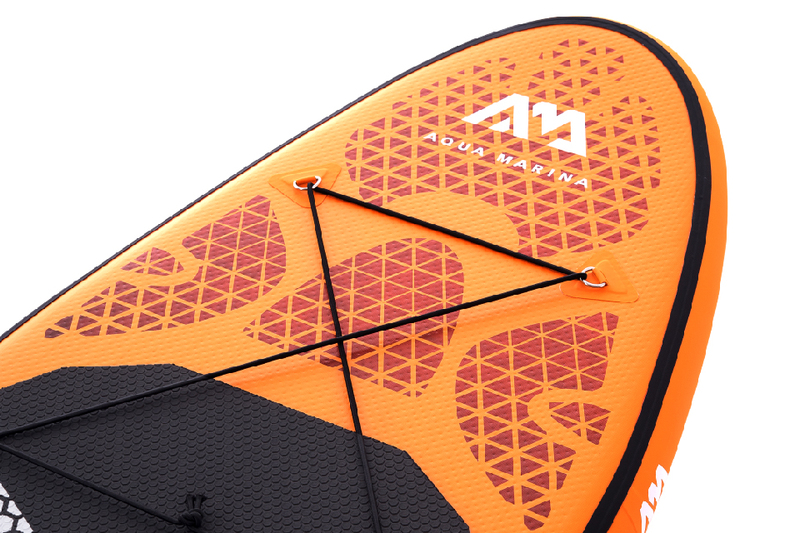 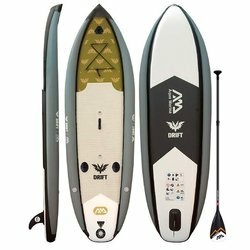 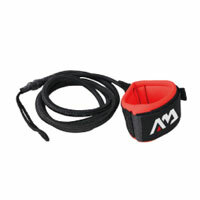 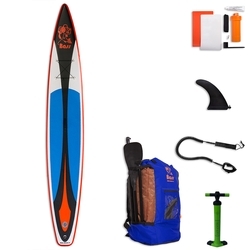 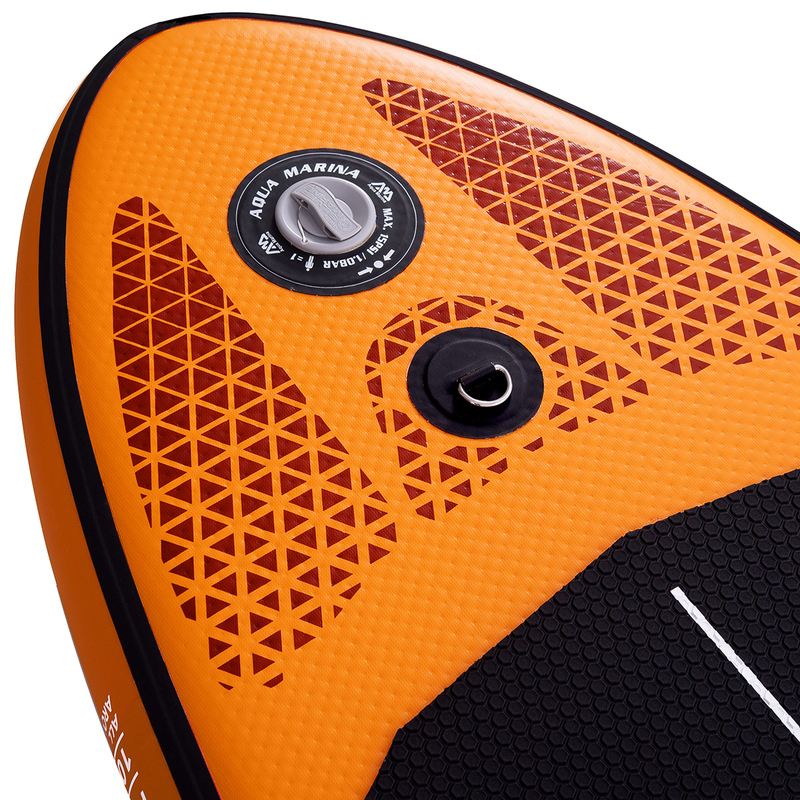 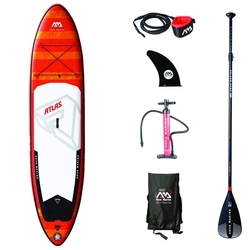 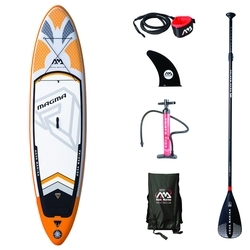 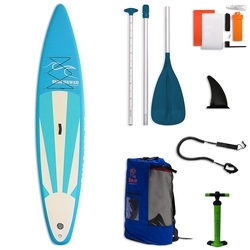 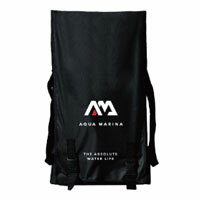 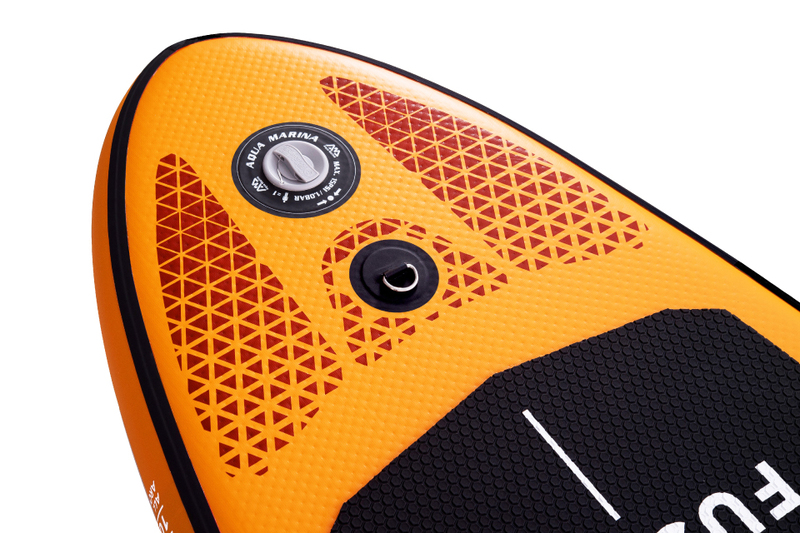 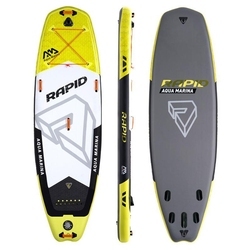 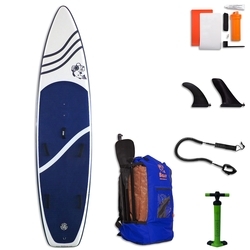 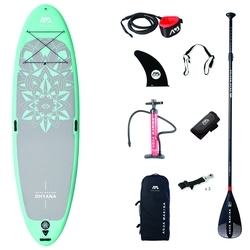 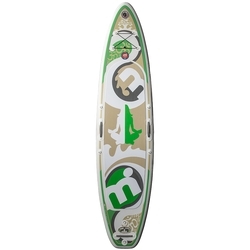 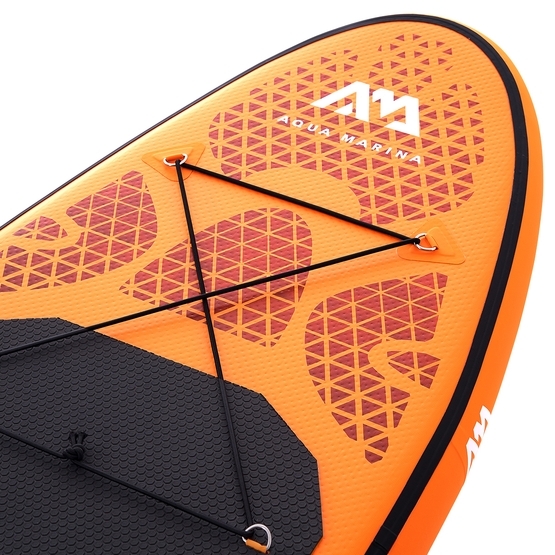 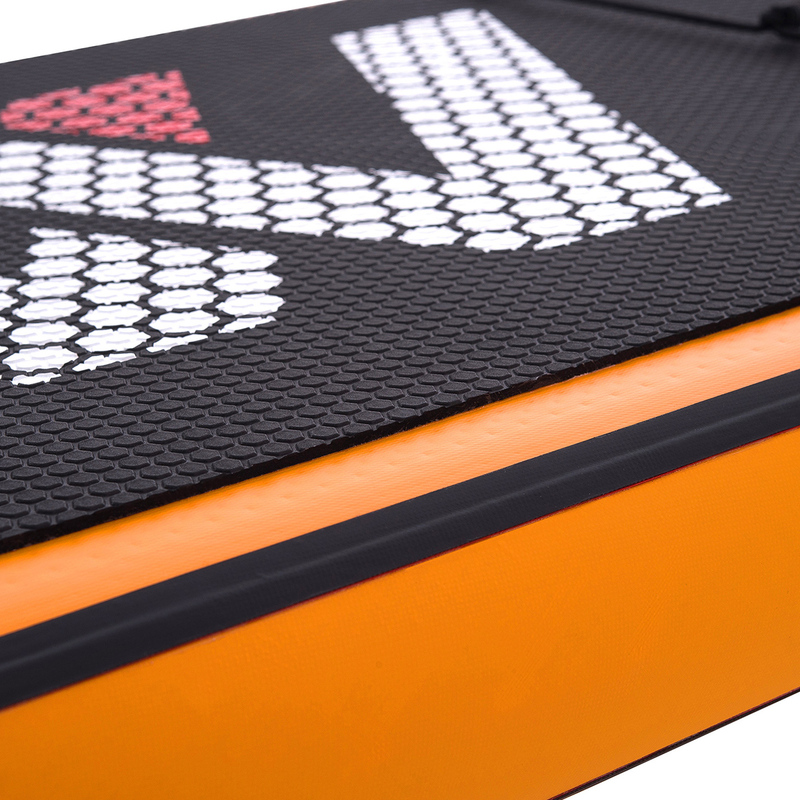 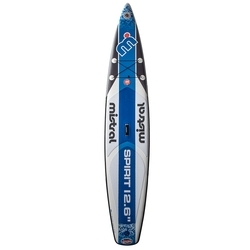 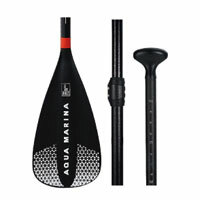 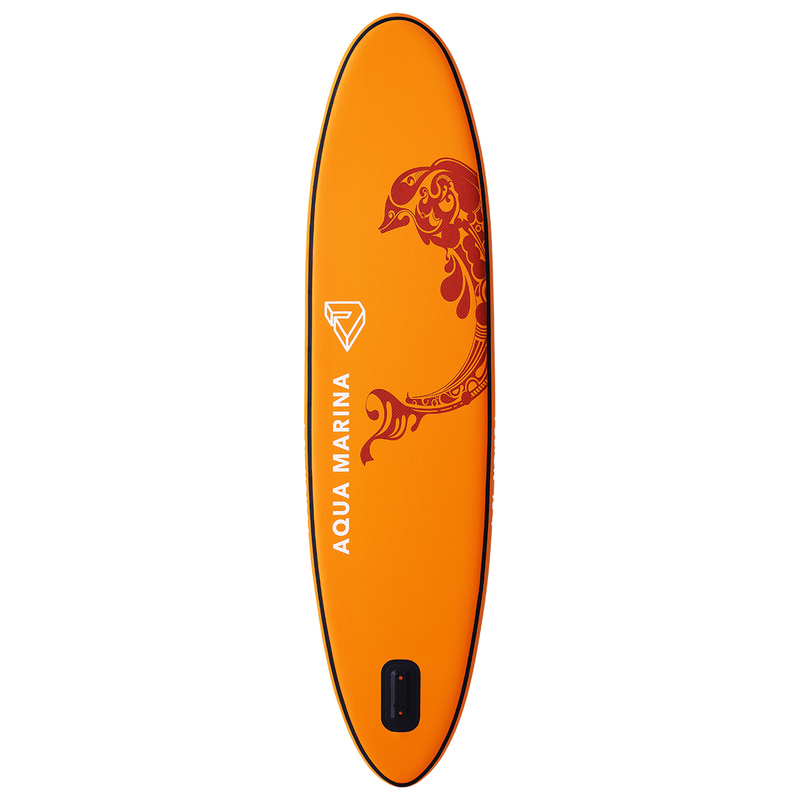 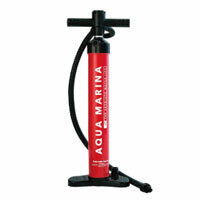 Included with the board you will find a pump, paddle, leash and backpack, which is all you need to start paddling.